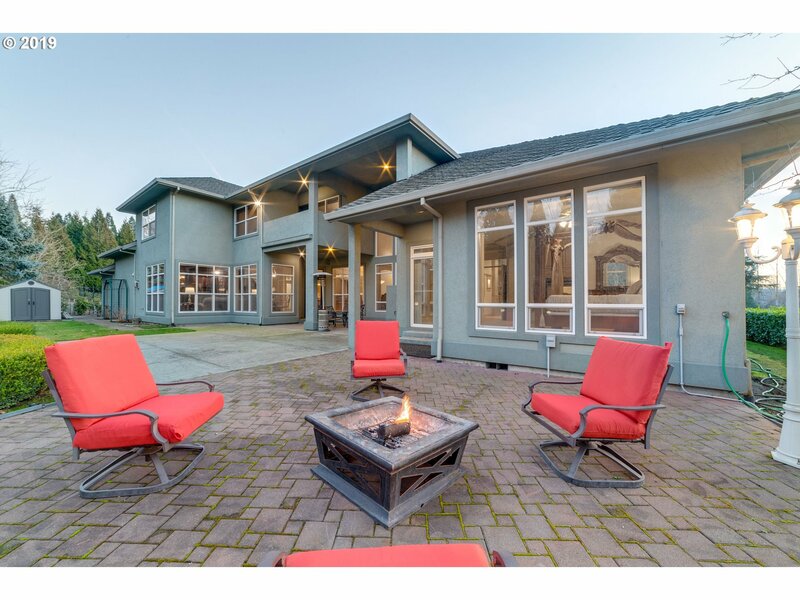 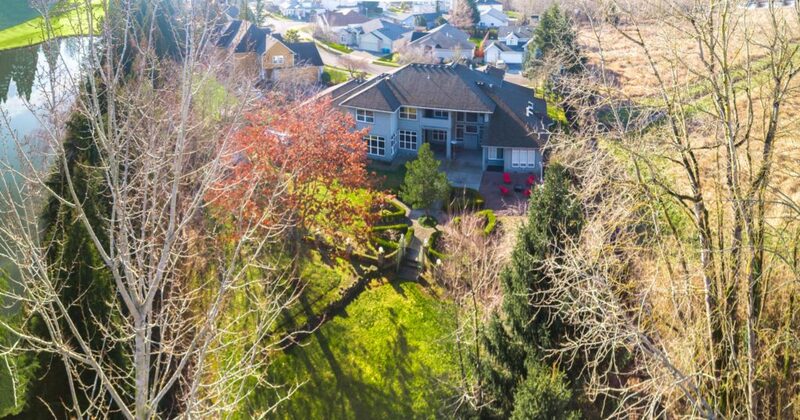 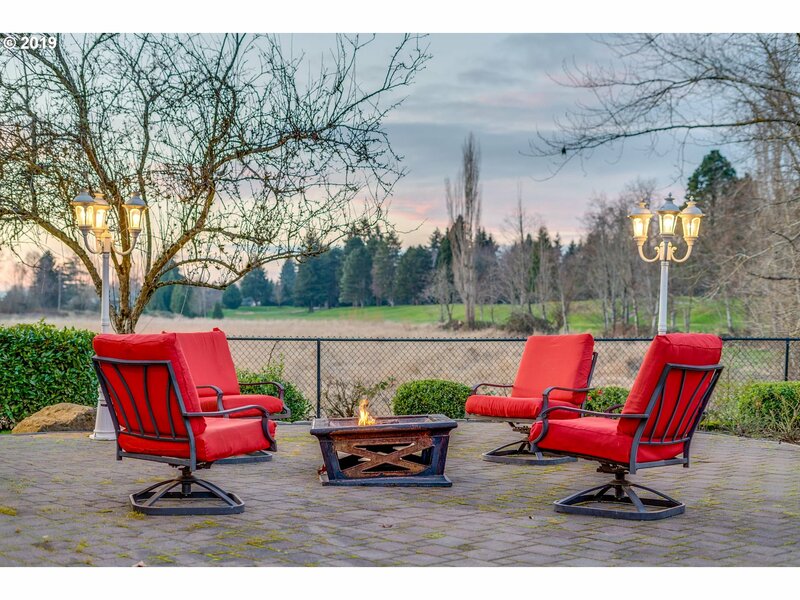 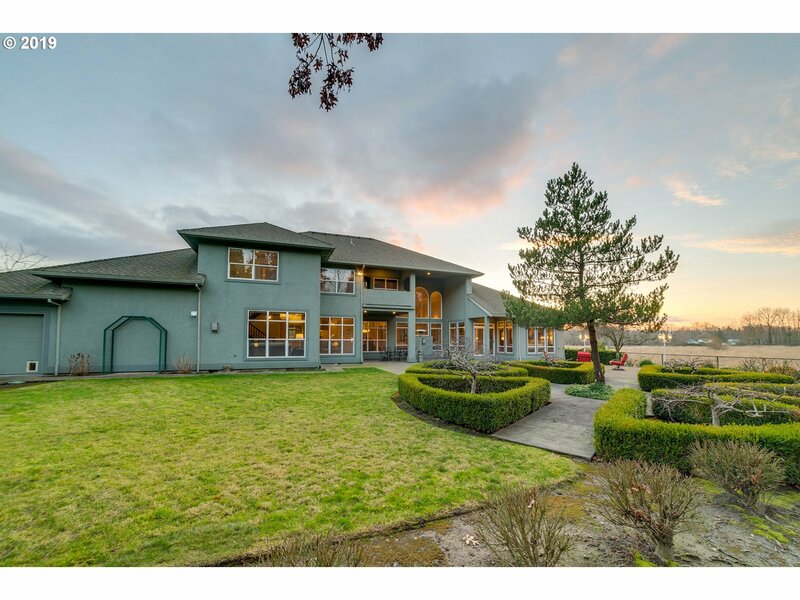 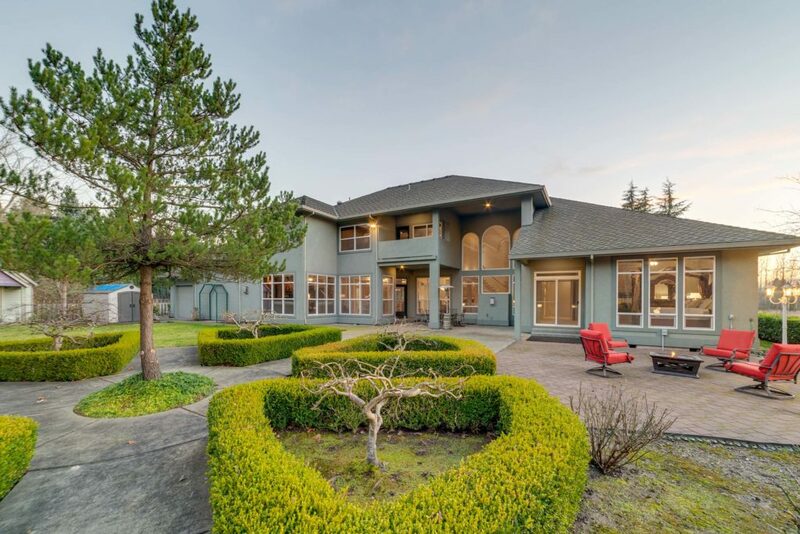 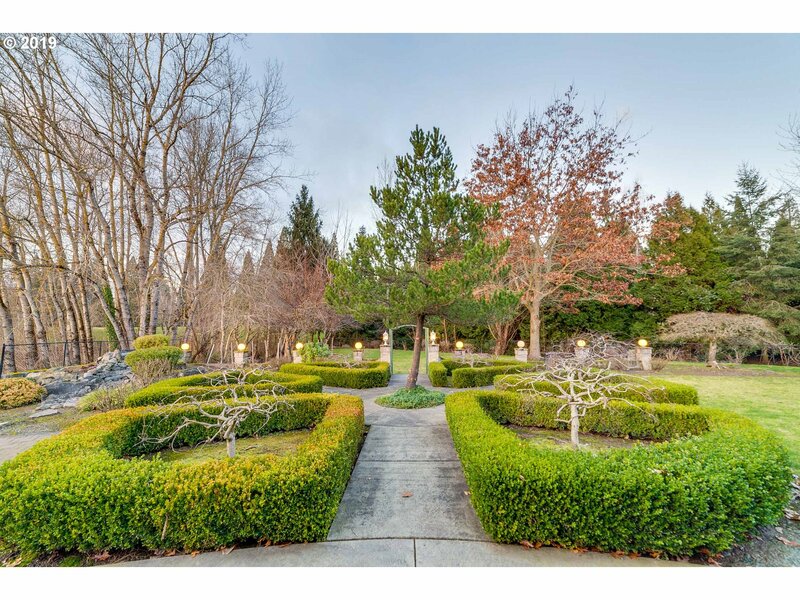 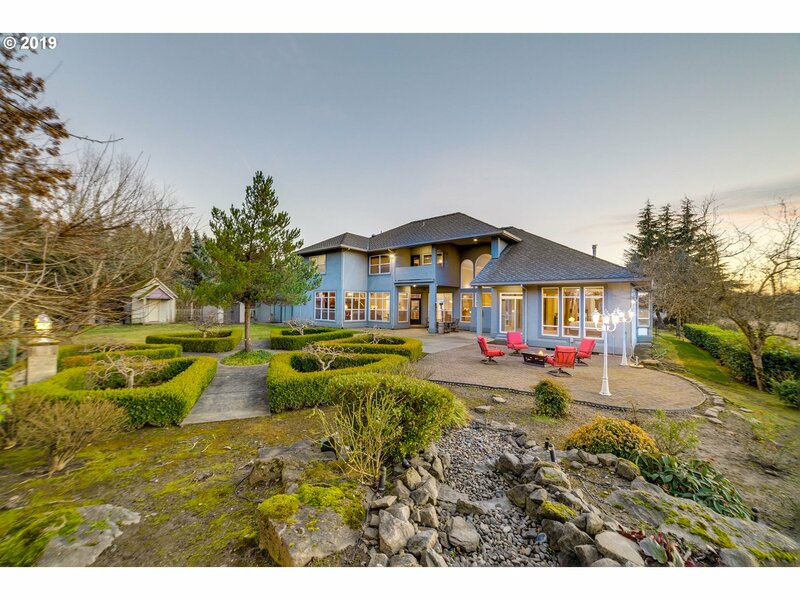 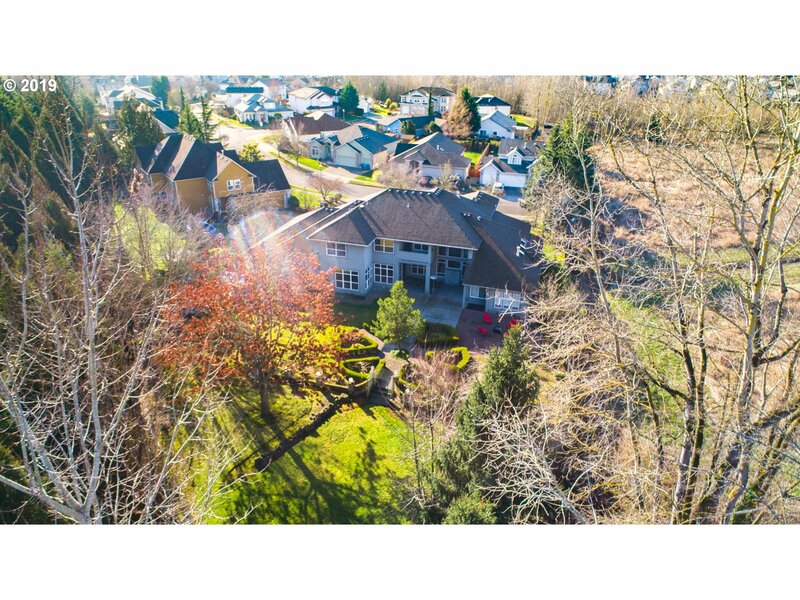 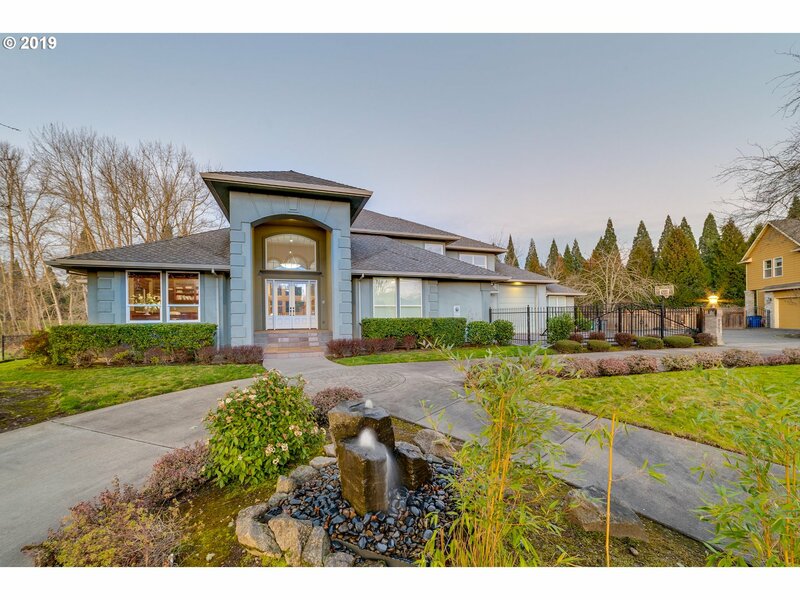 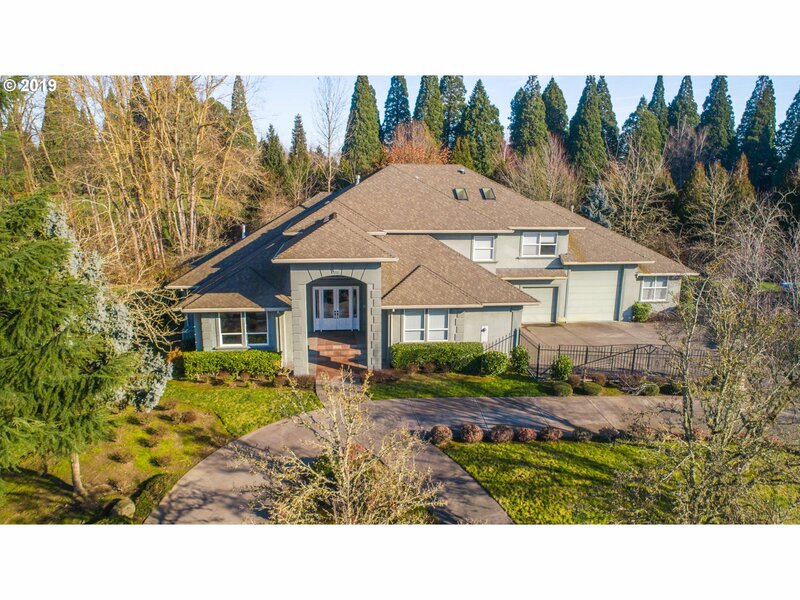 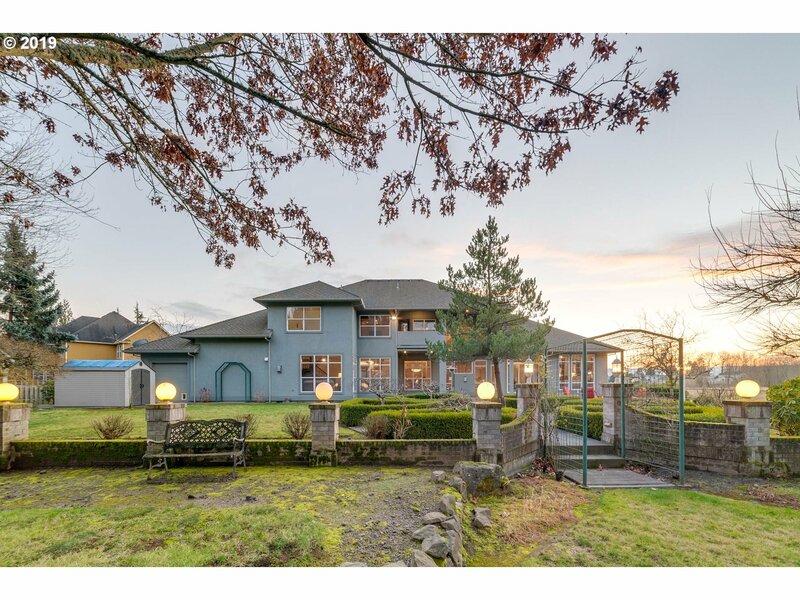 Simply stunning custom luxury home, this large .75 acre lot is on a private cul-de-sac that backs to the Columbia Edgewater Country Club and acres of open green space. 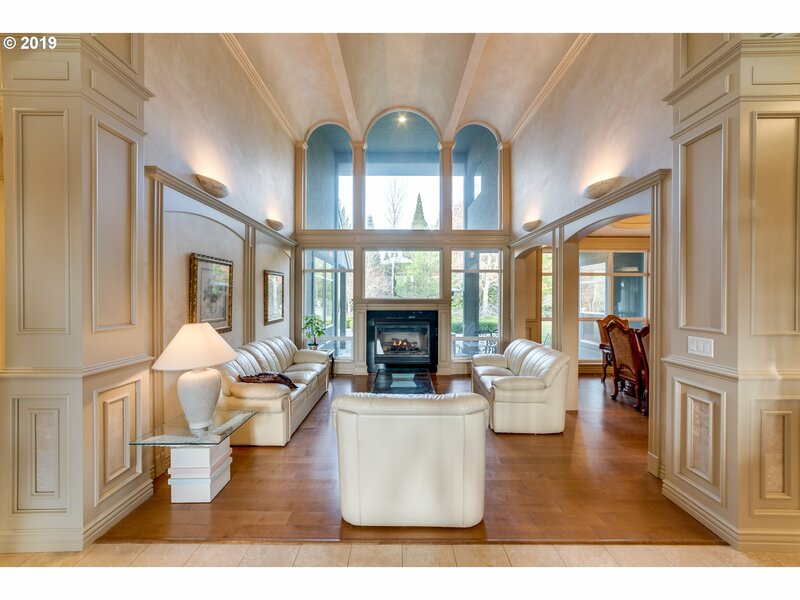 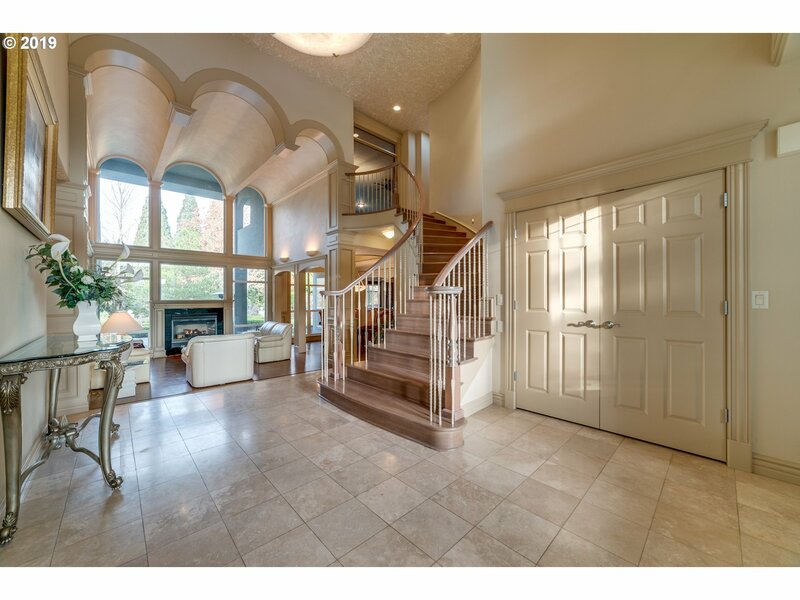 Soaring barrel vaulted ceilings in the living room with travertine floors and a gas fireplace. 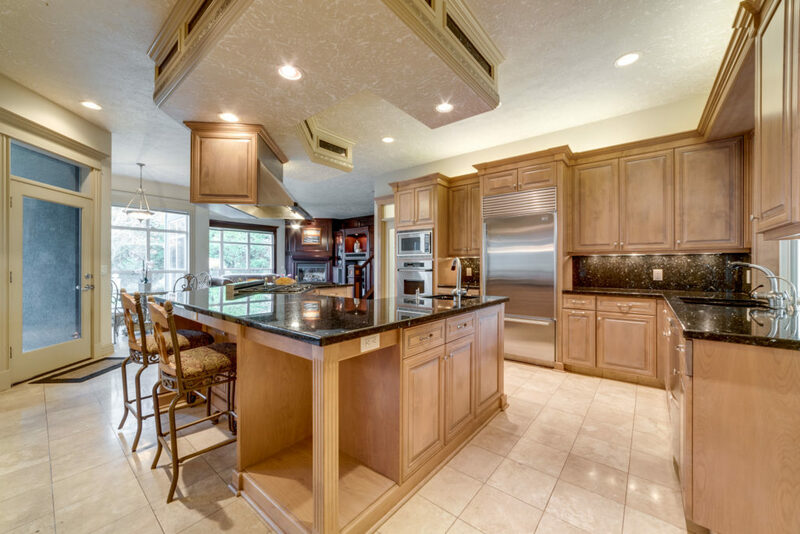 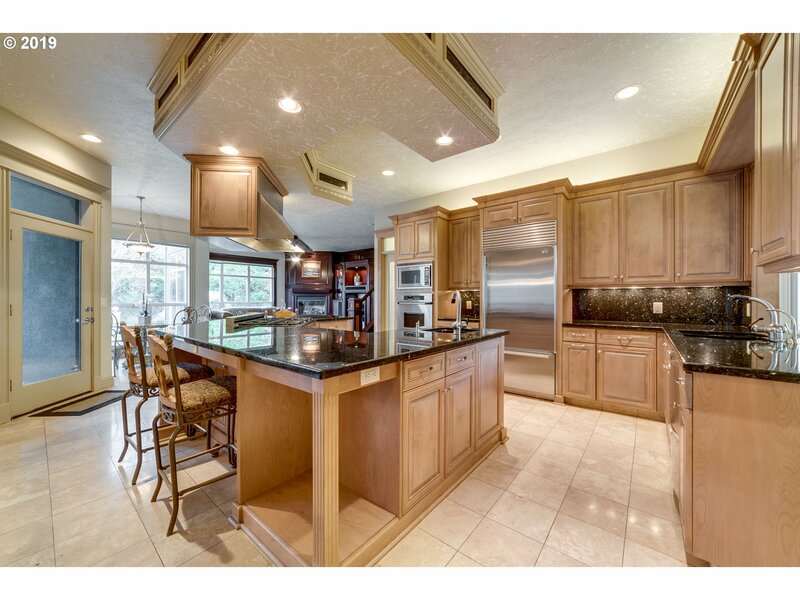 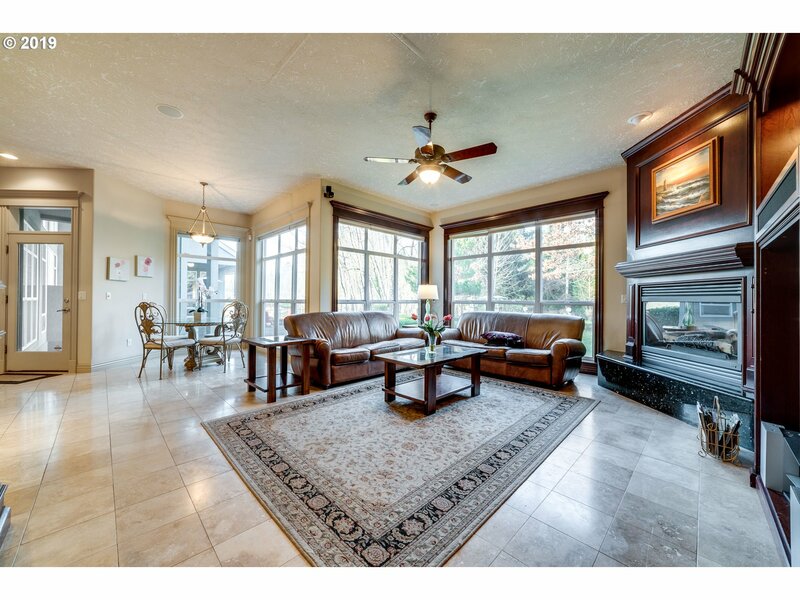 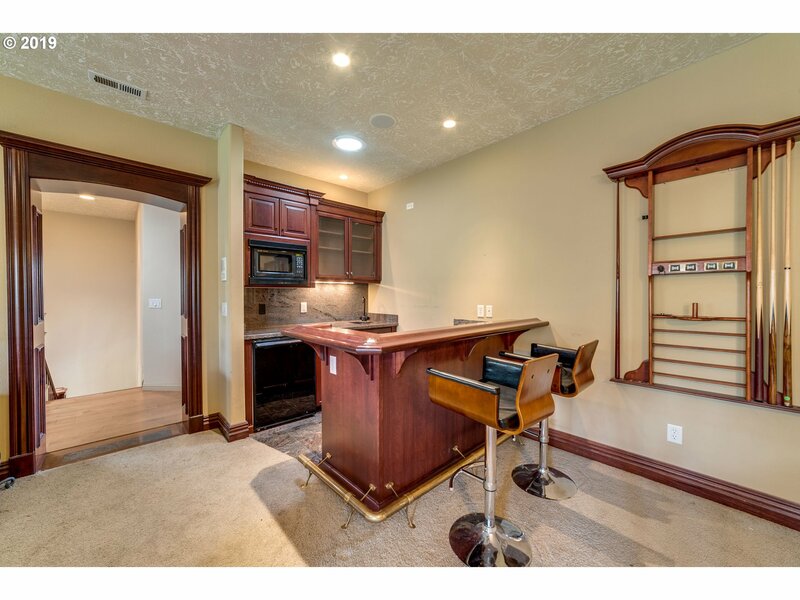 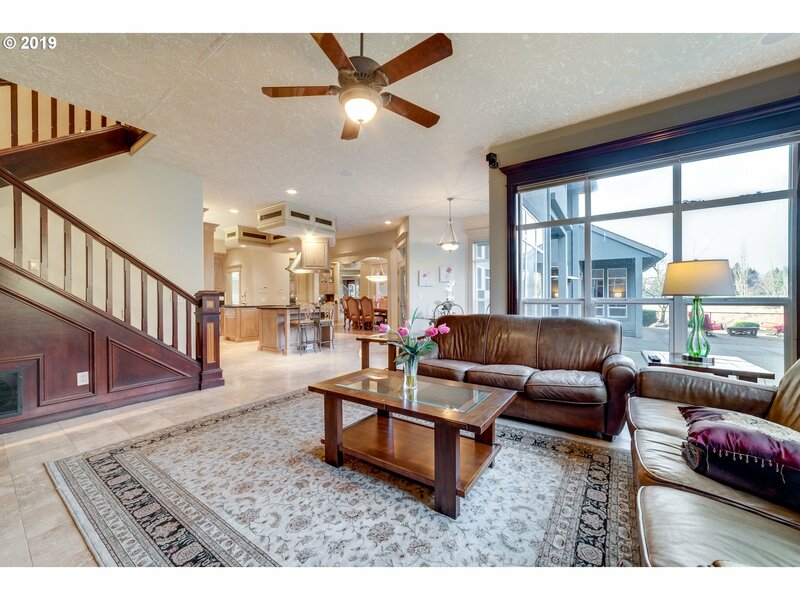 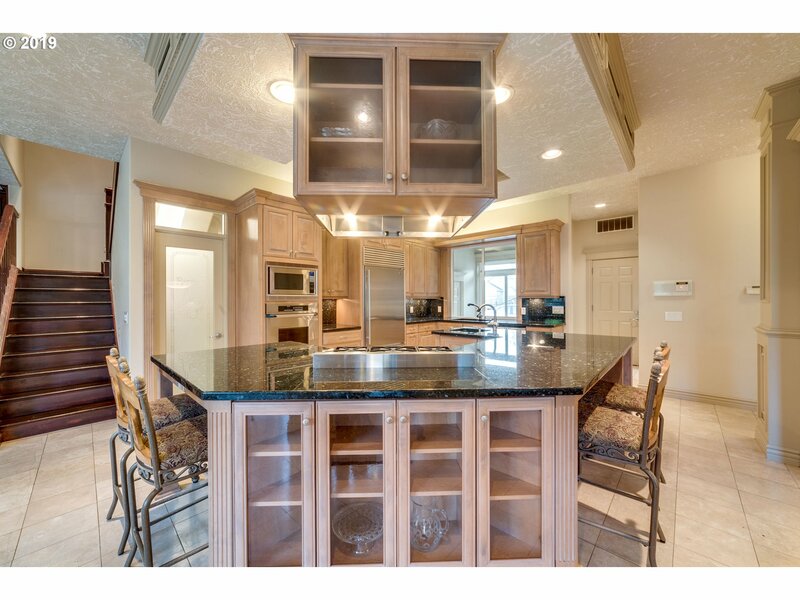 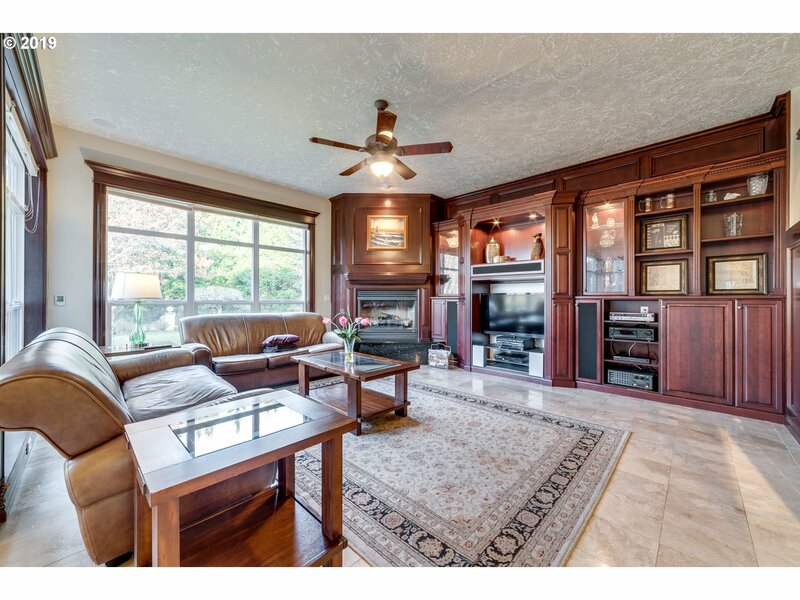 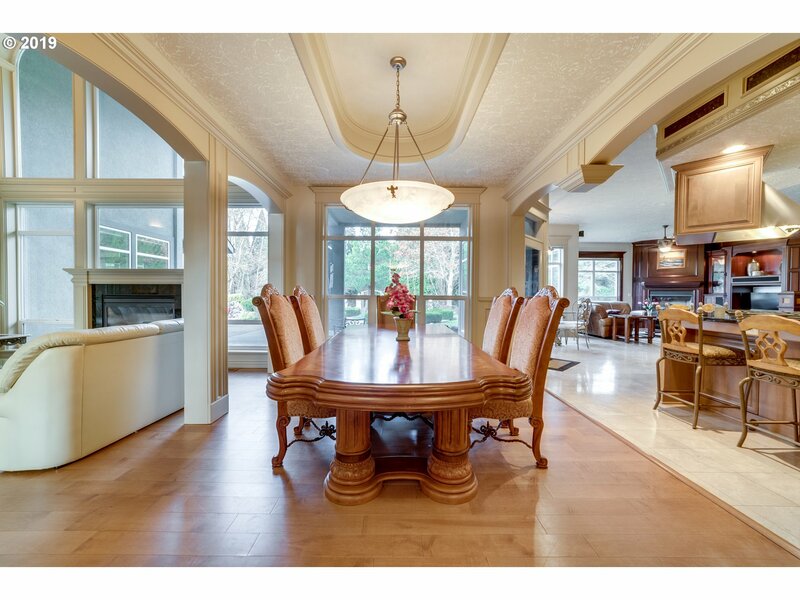 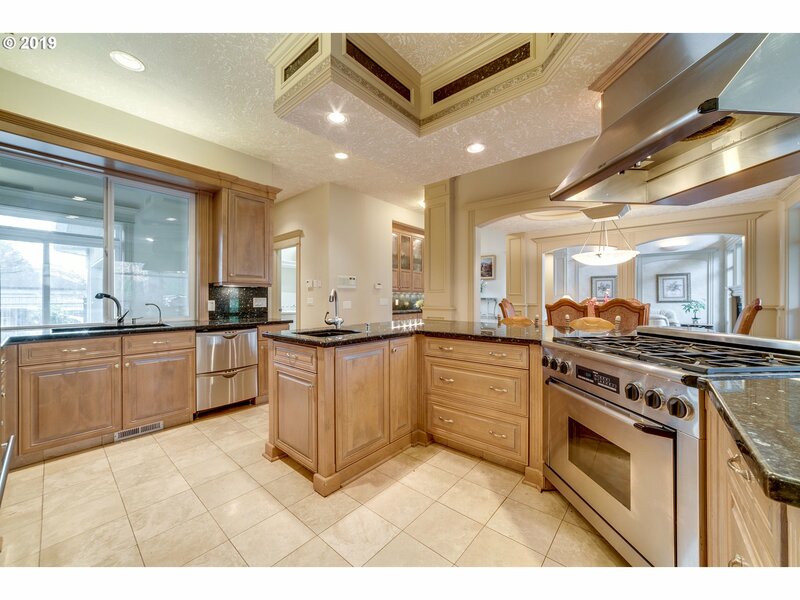 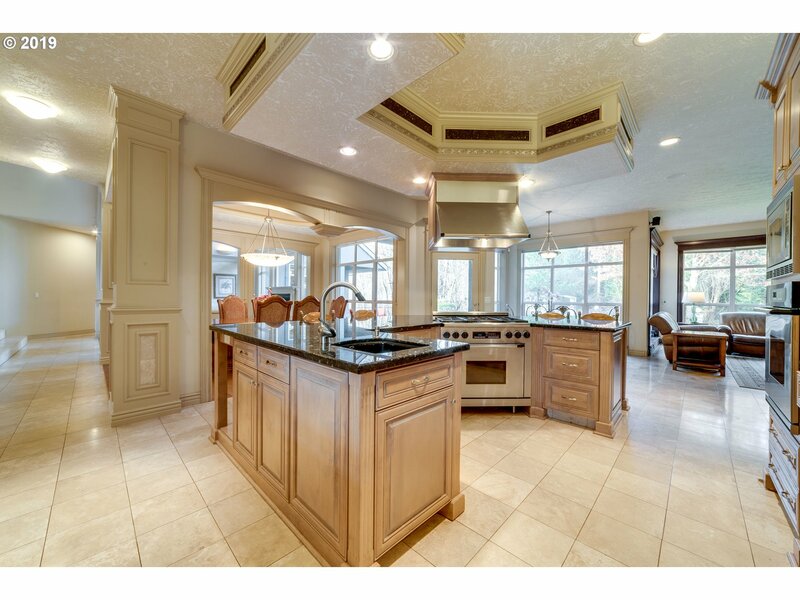 Perfect for entertaining with a chefs kitchen that opens to the dining and family room. 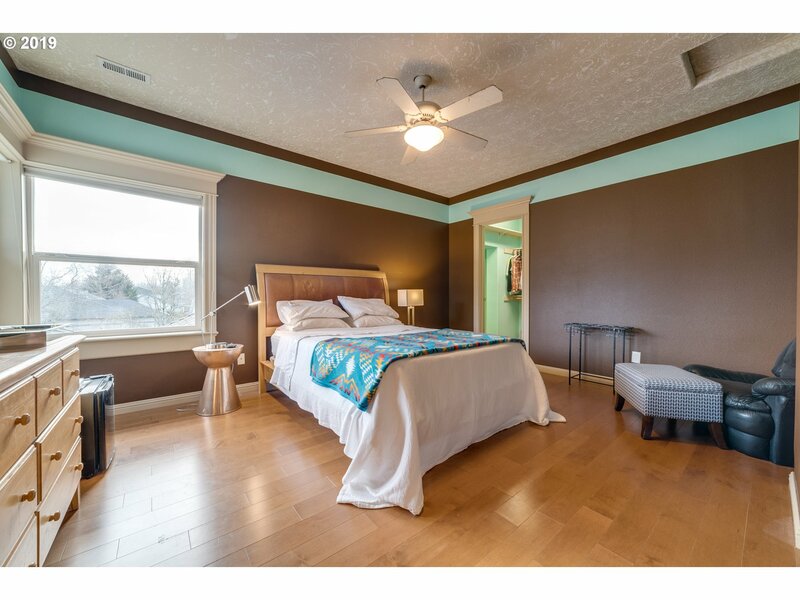 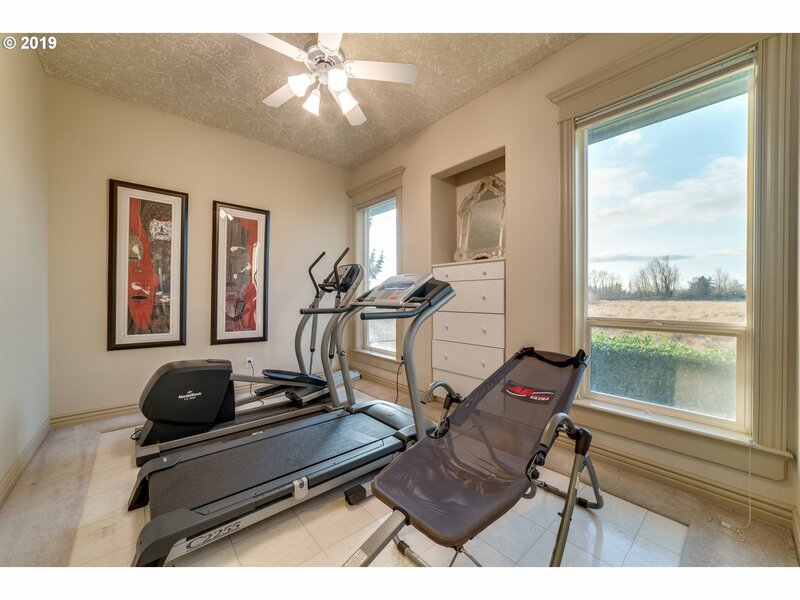 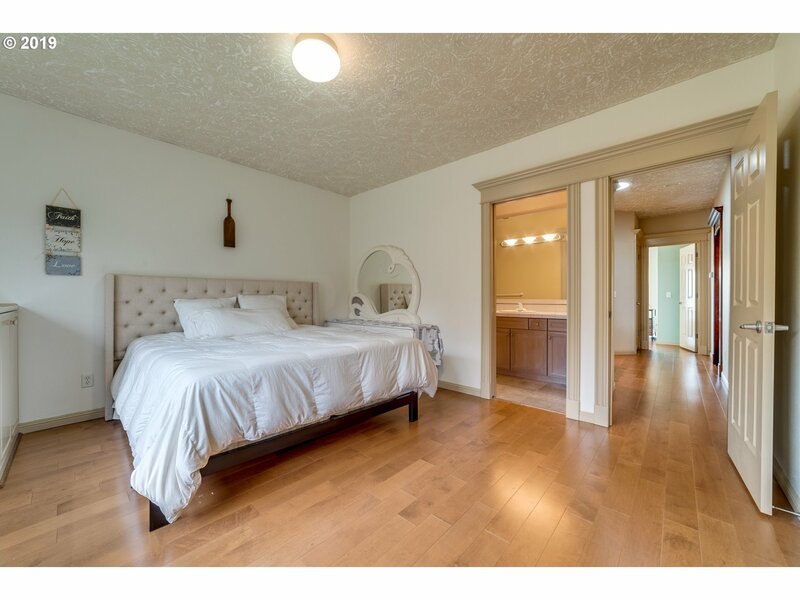 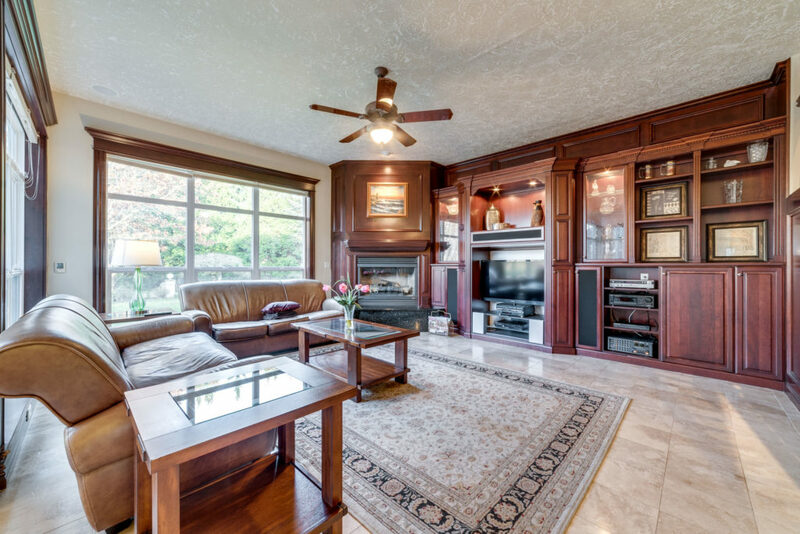 An opulent master on the main with a double sided fireplace, a luxurious spa like bathroom with heated tile floors, workout room and a large walk-in closet. 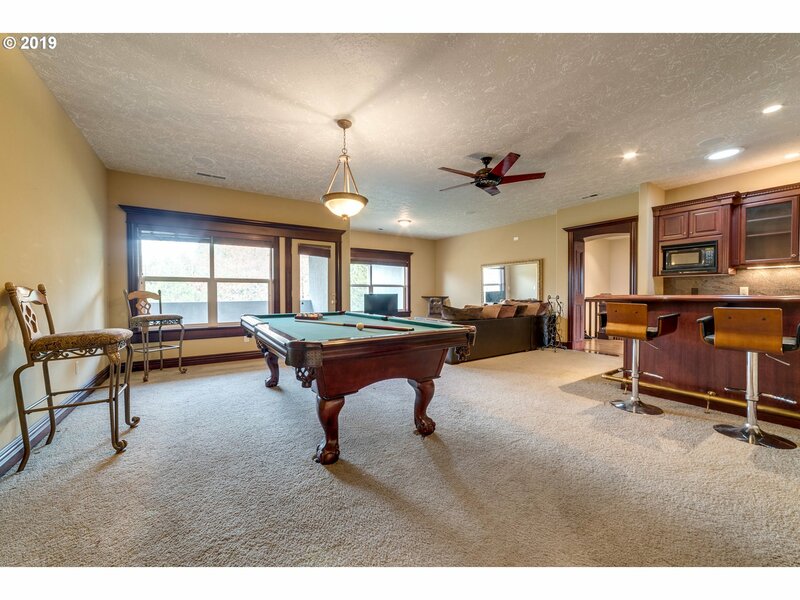 Upper level family room complete with a wet bar, covered balcony and surround sound throughout the home both inside and out. 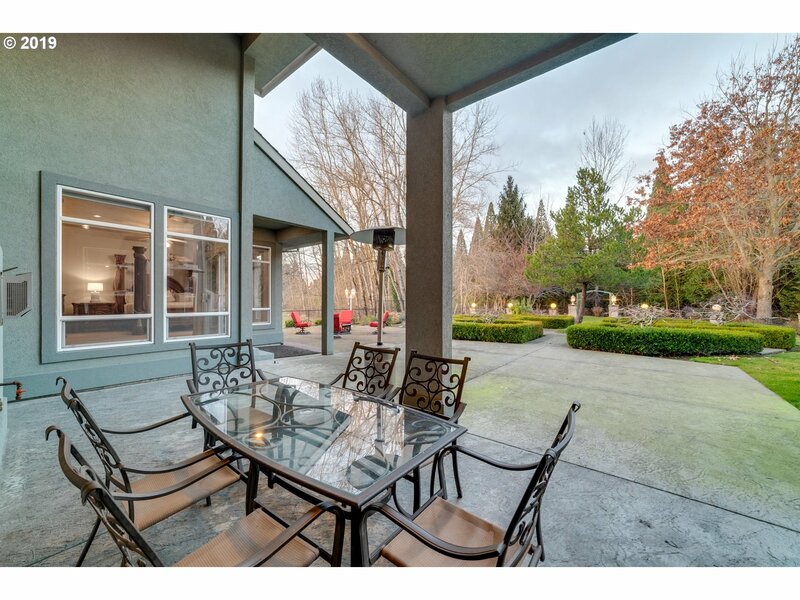 Entertain outdoors on the expansive open and covered patios surrounded by lush landscaping and exterior illumination. 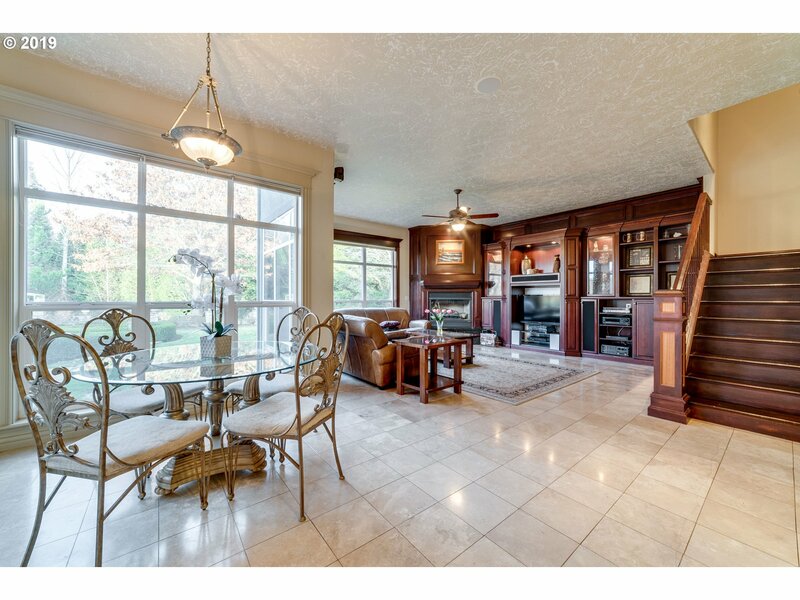 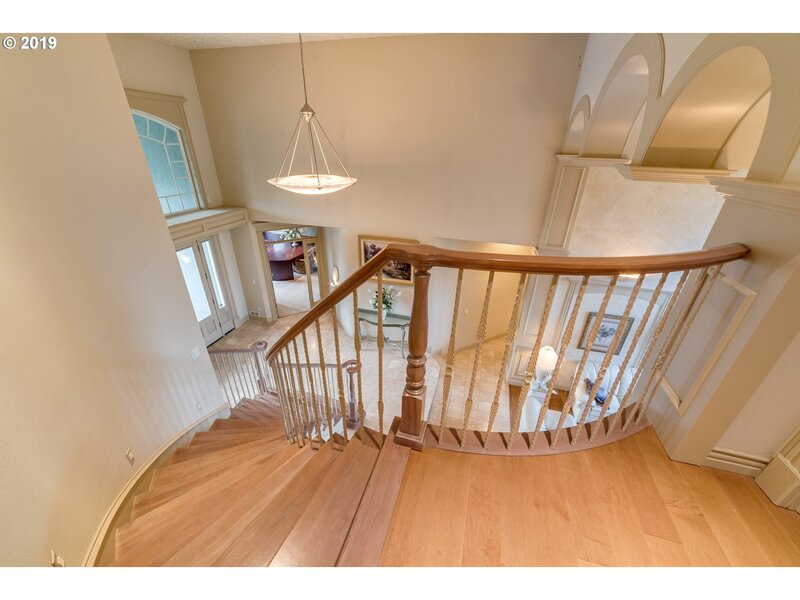 This custom home features high end architectural details and built ins, a private gated drive and a 6 car garage with room for RV storage.